Ecopond Cloudy Water Treatment contains plant extracts which cause algae and fine suspended solids to clump together and fall to the bottom of the pond leaving water clean and clear. It aids filtration and makes water safer for fish (suspended solids in pond water can cause damage to the gills of fish). 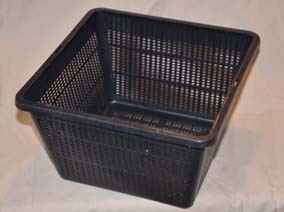 It will clear the “pea soup” effect caused by single cell algae although treatment with an algae control product such as Ecopond Extract of Barley Straw will normally also be required to prevent its return. New ponds often take a while to clear due to fine dispersed particles that neither float nor settle and if not treated can remain suspended in the water for several weeks. Cloudy Water Treatment will sort this out very quickly normally within 24 hours. 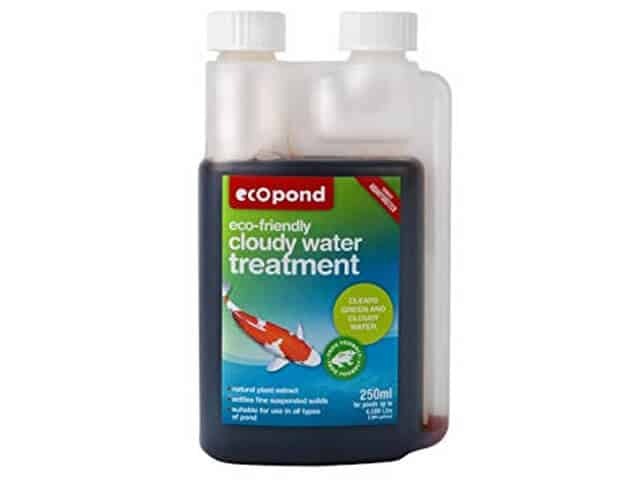 Ecopond Cloudy Water Treatment will not harm fish wildlife or other plant life within the pond. 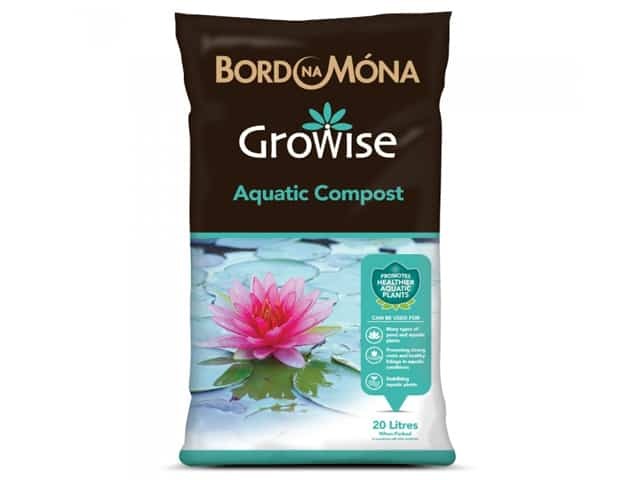 We particularly like this product as it is natural based on tree bark extract contains no herbicides or pesticides and is safe for pets and children and pond plants. 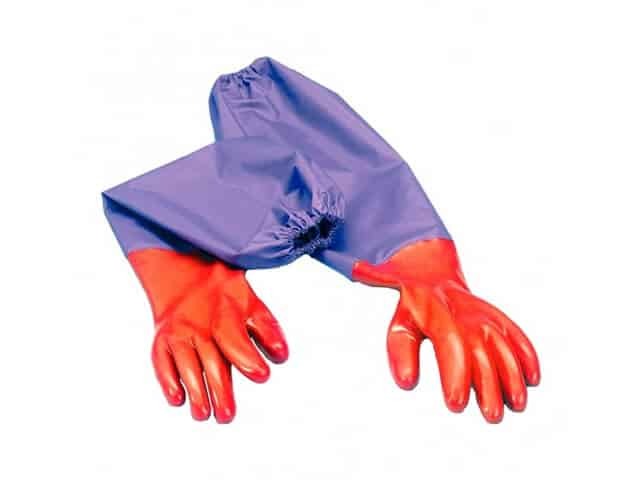 It does not contain polyacrylamides or aluminium. 250ml treats 1 388 gallons (6 250 litres) 2.5 litres treats 13 880 gallons (62 500 litres).